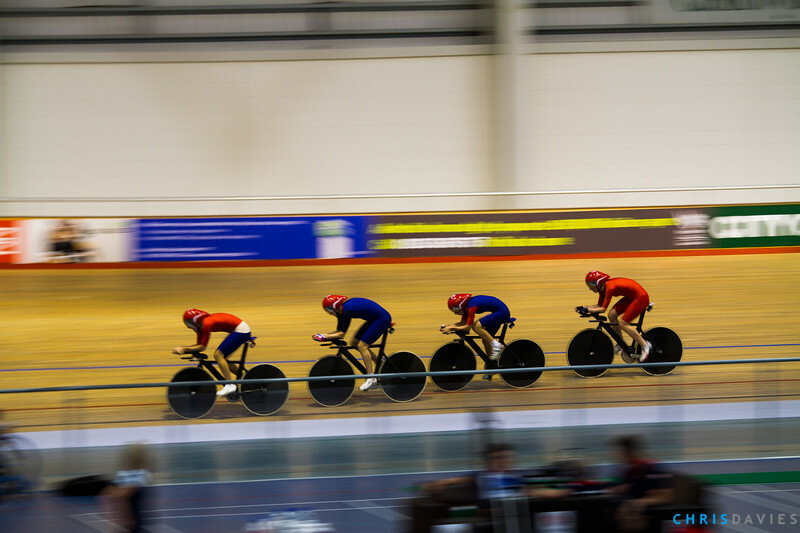 Team GB cyclists in their final training session at the Newport Velodrome. Feel free to download for personal or blog use, please just credit me and link back to this gallery. To keep up to date with what I'm up to like me on Facebook ChrisDaviesPhoto or follow me on twitter @cmjdavies. Make contact for ANY commercial use. Click on any of the images to view in full screen or grab a coffee, sit back and hit slideshow on the top right.